I get lots of emails about the Shoulda Flown South quilt block and the Frozen Friends wall hanging that uses that quilt block since they are pinned a lot on Pinterest. I decided to add a page here since when responding to emails I always have to look up what magazine issues they are in since I can’t remember. Shoulda Flow South quilt block appeared in Issue 9 of Quiltmaker’s 100 Blocks. It is not a pattern available on my blog. 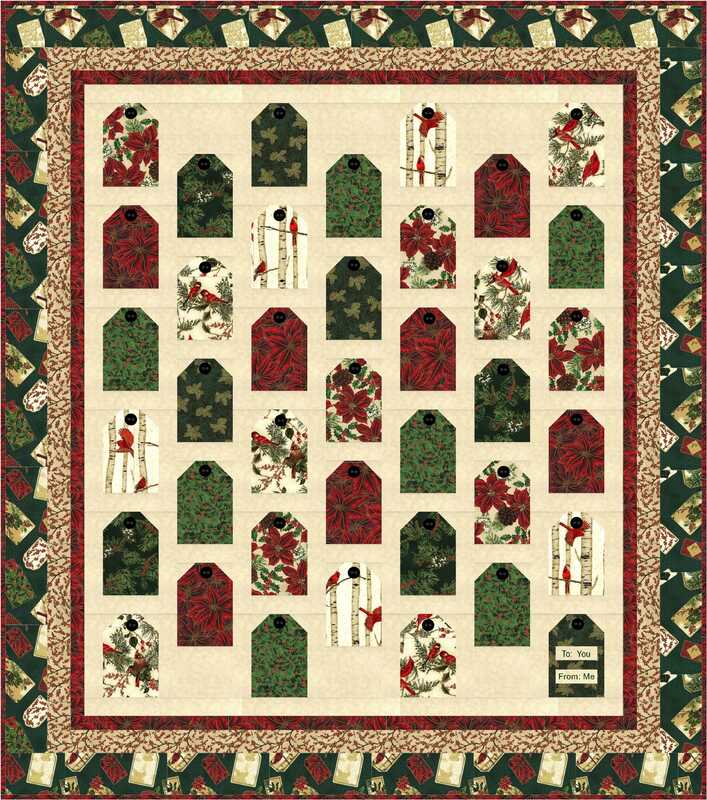 Check the Quiltmaker website for back copies or electronic copies of that issue. 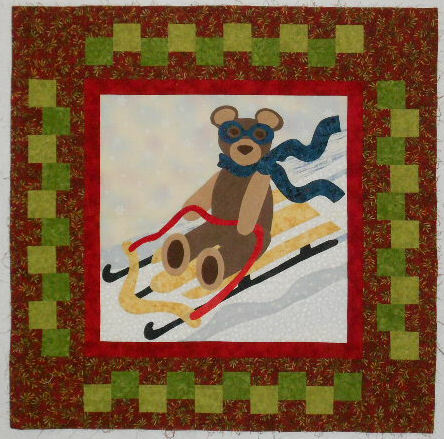 Frozen Friends is in the Fall 2014 issue of Quilts from 100 Blocks and uses the Shoulda’ Flown South block. 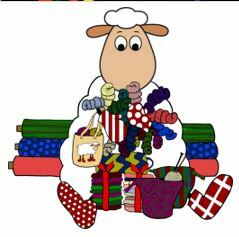 Again – check the Quiltmaker website for back issues/electronic copies. The Easter and New Year’s versions of these birds shown below are not available as patterns. They are just drawings I did for fun for my blog header .